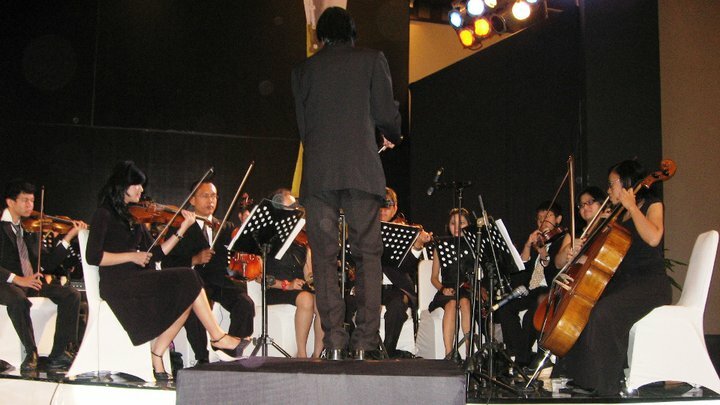 Founded in 2007, Micky String Orchestra (MSO) is a live music entertainment group (orchestra) based on stringed instruments. 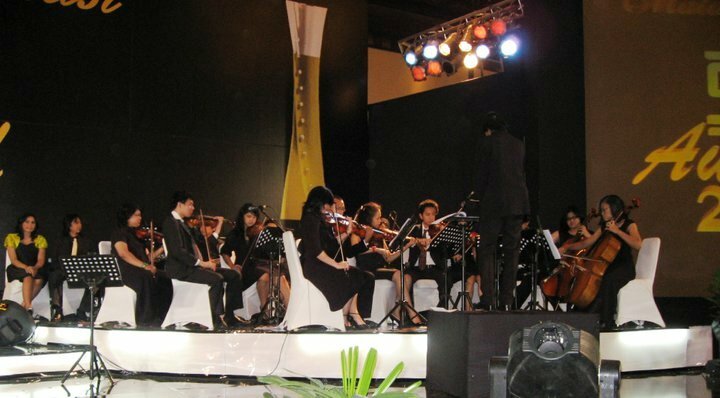 We provide music in various genres and formats in Jakarta area, from string quartet to a large string orchestra accompanied with band and singers. 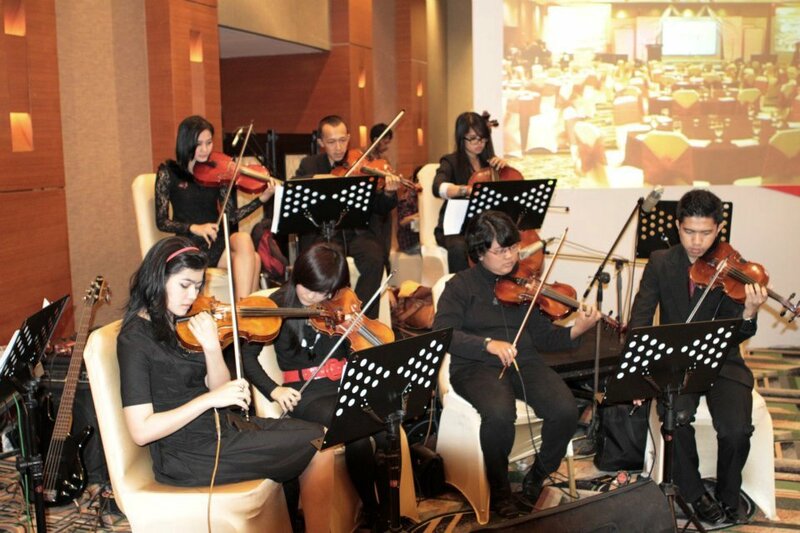 We perform classical, pop, rock, jazz, contemporary, classical-crossover, Western, Indonesian, Japanese and traditional ethnic music. 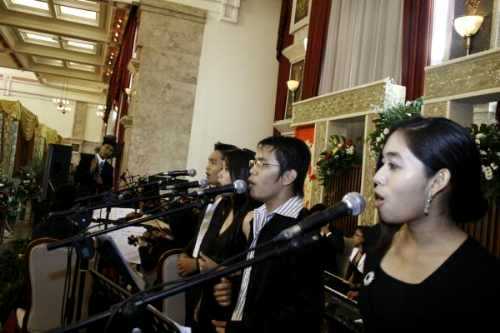 We are available for private events, weddings, parties, corporate events, etc. 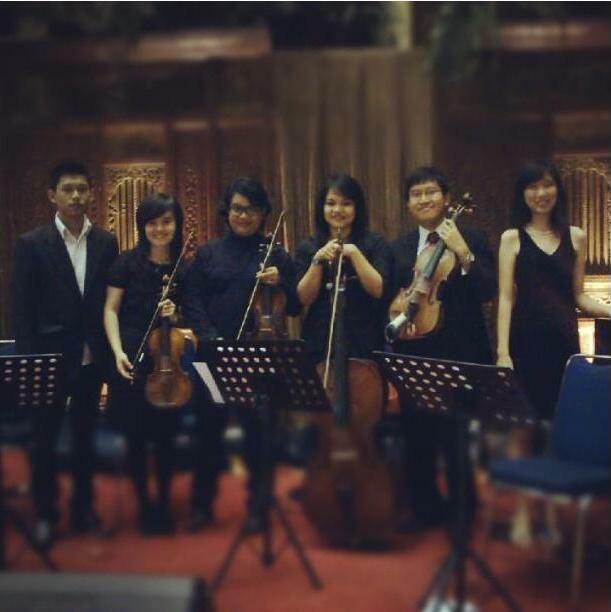 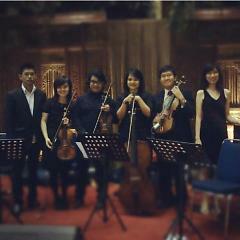 - Most of our members are also members of reputable major professional orchestras in Jakarta. - We provide orchestral music performance with quality equal to that of renowned orchestras but at more reasonable price. 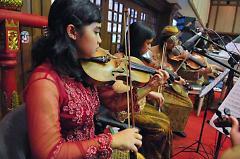 - We incorporate young and talented string instrument players and musicians. 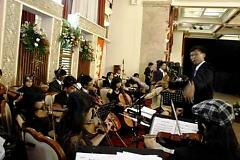 - Appearance, music sound cohesion and unity are our main priorities, beside awareness of current music trends. - We arrange our music based on string instrument arrangements / formats. 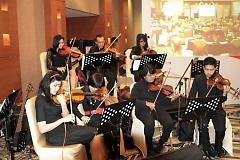 - We also provide suitable sound system to enhance our live performance. 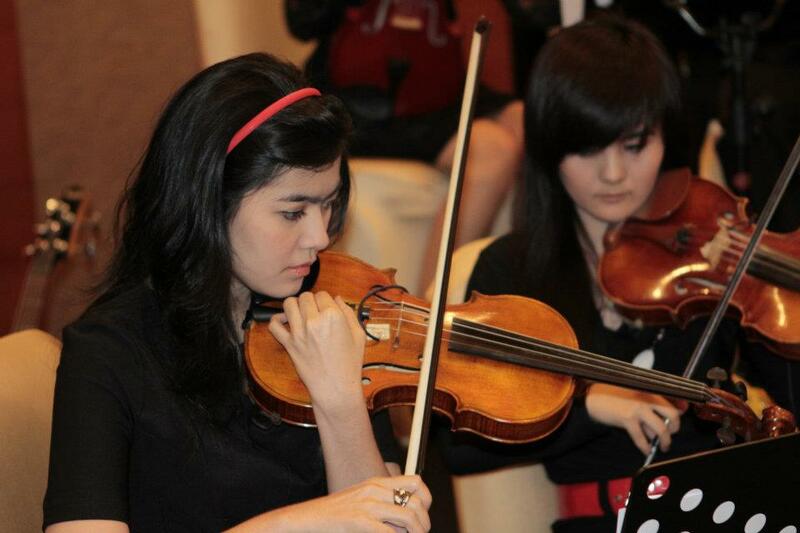 - We accept a certain number of requests before the ‘d’ day. 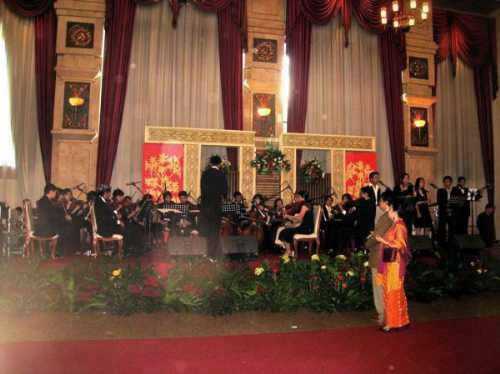 - We are suitable for any kind of events, such as gala dinner, table lunch, weddings, parties, ceremonial events, and private events.